As +RASMUSSEN we are honored to be the German partner of the Alliance of Democracies and the Copenhagen Democracy Summit. Copenhagen -- With freedom and democracy under mounting pressure, leading figures from across the Atlantic will come together for the inaugural Copenhagen Democracy Summit on the 22nd June 2018. Convened by former Danish Prime Minister and NATO Chief Anders Fogh Rasmussen, the conference will discuss solutions to challenges ranging from autocratic states and rising protectionism, to foreign poll interference; and will ask how technological disruption can be turned into an opportunity to increase election integrity, voter engagement and participation. In addition to Vice President Biden, the conference will feature, among others, Danish Prime Minister Lars Løkke Rasmussen, former President of Mexico Félipe Calderon, former Prime Minister of Canada Stephen Harper, former US Secretary of Homeland Security Michael Chertoff, Indian Minister of Commerce Suresh Prabhu, former President of Estonia Toomas Ilves and former Prime Minister of Spain José Maria Aznar. 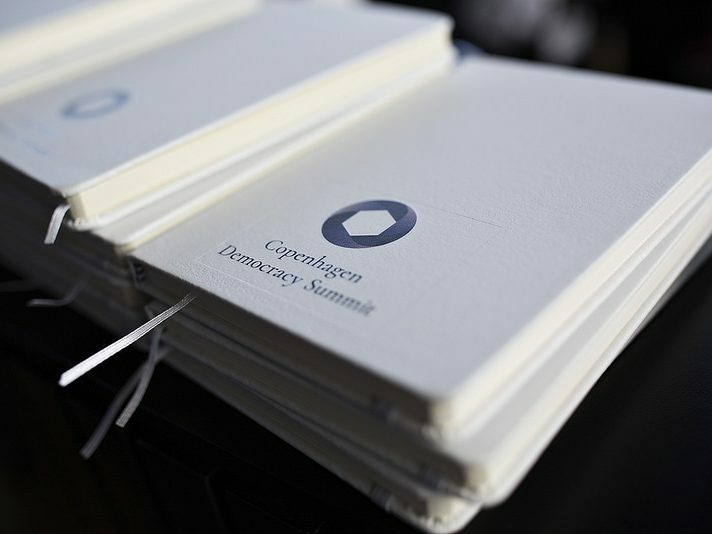 The Copenhagen Democracy Summit is an initiative of the newly-established charitable non-profit organization, the Alliance of Democracies Foundation, dedicated to the advancement of democracy and free markets around the globe. 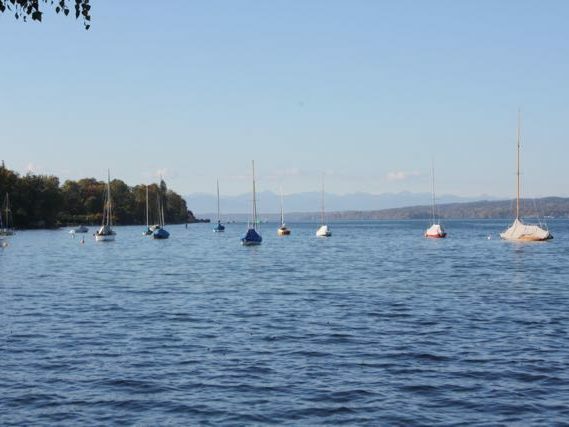 The purpose is to build alliances between the world’s democracies as well as supporting aspiring democracies and dissidents. The Foundation is based in Denmark and was founded in 2017 by Anders Fogh Rasmussen. For information on media accreditation and to be updated on the conference programme, please email media@allianceofdemocracies.org.